Your Path to Buying Property. If you’re looking for an unforgettable buying experience, you’ve come to the right place. Educate yourself! Download our buyers guide. 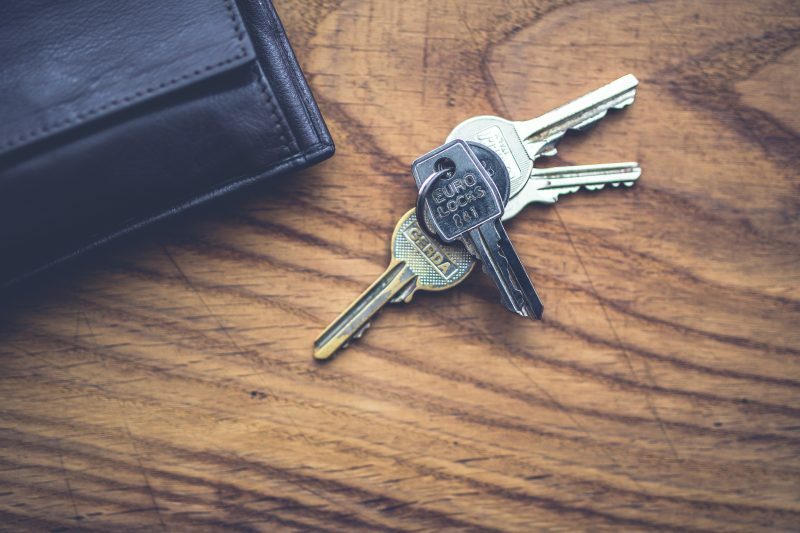 The most important thing you can do as a potential buyer is prepare yourself for what will likely be the largest financial decision you make in your life. 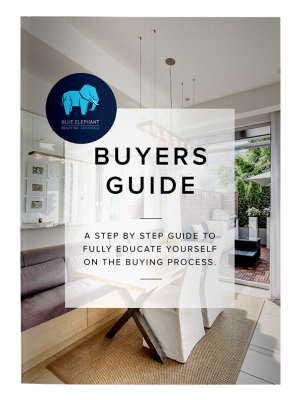 Our Buyers Guide is free to download, and takes you through the steps of the buying process from start to finish. Get ahead of the competition with automatic property updates. The most important service that any serious buyer can sign up for is automatic property updates. It allows you to get access to listings days before Realtor.ca and makes sure that you don’t miss out on the properties that matter to you. Download our neighbourhood guides to pinpoint where you want to live. Neighbourhoods are as unique as the people that live in them. 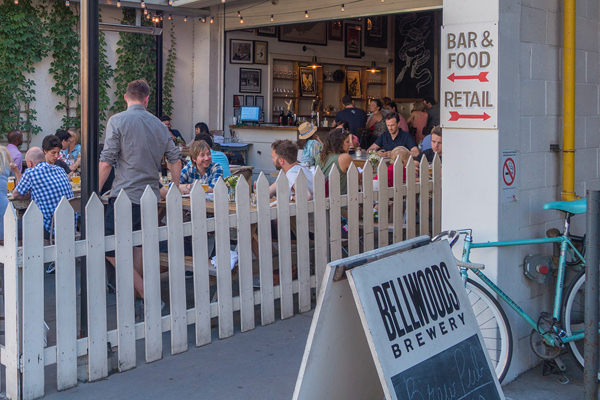 To find your perfect hood, check out our neighbourhood pages for information on current listings, local entertainment, schools, transportation and more. The most important service for any serious home buyer…automatic property updates. If you are searching online you are getting listings up to 48 hours later than other buyers, plus if you stop searching for a day you could miss out on the perfect property. Sign up for automatic updates and have properties delivered to your inbox the second they hit the market! Sign up today to get automatic property updates. "Selecting Blue Elephant to sell my condo was one of the best decisions I have made in recent memory. The process was seamless from beginning to end and I couldn't have been more thrilled when it sold quickly! If you are looking for a detail-oriented, organized and efficient real estate agent who will find you the best deal, then Blue Elephant is the perfect team for you!" Search for the perfect property. Want to search in a specific neighbourhood? The most important part of the buying process is educating yourself. 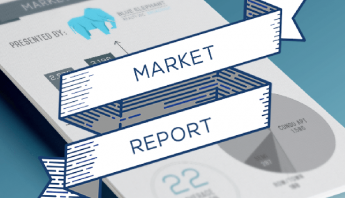 Everything you need to know about buying, in a conveniently downloadable form. Includes questionnaires, checklists, FAQs and third party contacts to ensure you fully understand the process from start to finish. Key buying terms and FAQs. The home buying process can be overwhelming and complicated. Lucky for you, you aren’t the first person who has needed some help understanding how everything works. 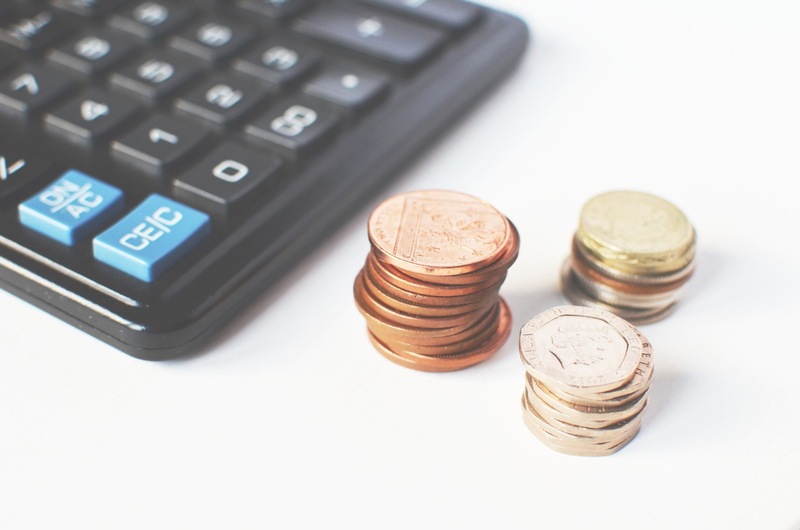 This isn’t your average mortgage calculator…find out every single up front and ongoing cost for a specific property as well as how much equity you build in it over time. Our detailed neighbourhood guides help you get to know Toronto better by providing information on schools, transportation, entertainment, dining, parks and more.